At RP Gas Piping, we know there are many companies to choose from. And we believe we stand out from the rest. Our commitment to safety, our proven results, and our specialized expertise are just some of the reasons you can trust RP Gas Piping. Well, we’d like to convince you. Some companies like to try to do everything. But with RP Gas Piping, we’ve found what we’re good at and we’ve stuck to it. 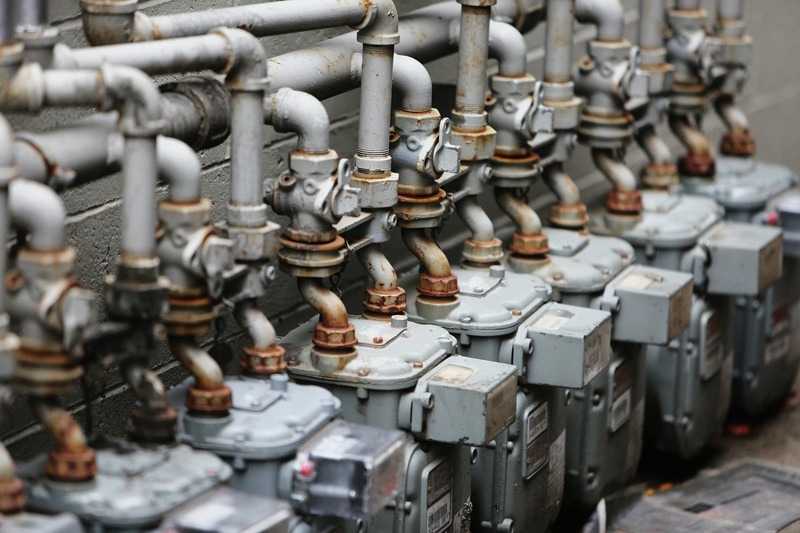 We specialize in installing natural gas piping and propane systems – that makes us experts in natural gas and propane. If there are new safety codes, we’re aware of them. New technology being developed? We’re on top of it. And if new systems come to market, we will know how to work with them. Our dedication to learning the latest regulations and codes and best safety practices means you don’t have to worry. Every step in our processes are followed methodically—no corners are cut, and no mistakes are made. Since childhood we are taught to stay away from flames and explosives – all for good reason. One of the main reasons you can trust RP Gas Piping is that safety is our top priority. Absolutely no work is even started until a full inspection has been completed. We don’t allow anyone near our work and always give advance notice before we start an installation. Safety begins with our technicians. All crew leaders have undergone rigorous training with the Occupational Safety and Health Administration (OSHA). This training is routinely updated so that safety procedures are always present in our operations. At RP Gas Piping, we take seriously the safety of both our employees and our clients. Not only do we equip our crew members with safety knowledge, but we also ensure all precautions are taken to create a safe environment for everyone. There is absolutely no need to worry about personal injury or damage to your property when RP Gas Piping is on the job. To help regulate the business industry, the Better Business Bureau was created. It’s an independent body that surveys a business and ranks them. The ranking will look at if there have been any complaints filed, how long the business has existed, licensing actions, and advertising issues. Based on this information, a score is given. We’re proud to say that RP Gas Piping has an A+ rating with the BBB. It’s easy enough for us to tell you just how reliable we are. But when an independent organization verifies this claim, it proves our commitment. We take our A+ rating seriously and do everything we can to maintain that status. One of the best things about working at RP Gas Piping is knowing that our customers leave satisfied. We value our customers and always strive to create the best experience possible for them. And it’s gratifying to have received so many referrals and positive testimonials from clients and our 4.9 star rating on Google Reviews. Some companies look at results and just hope for the best. But at RP Gas Piping we start from the beginning. By properly training our employees and creating safe working environments, we know our technicians are equipped for success. Throughout the entire gas meter fitting, or propane system installation, we keep communicating with our clients. Any questions will be answered, and all steps explained. Our expertise in the area of natural gas and propane means we can solve any problem. And our commitment to safety means always being prepared and taking every precaution possible. RP Gas Piping has met the highest standards and our customers leave satisfied. If you have a question about your natural gas or propane system, please contact us and we’ll be happy to help.